Hope you are all doing well? I'm enjoying some time off work at the moment and trying my best to get on my blog game, so that I have lot's of content and pretty posts for you lovelies. I'm still having a bit of a nightmare with my images loosing quality via blogger, but I hope it's not too noticeable... fingers crossed blogger will sort out the glitch soon. I feel like it's also messing around with my colours, but I've noticed a few bloggers saying the same thing too! 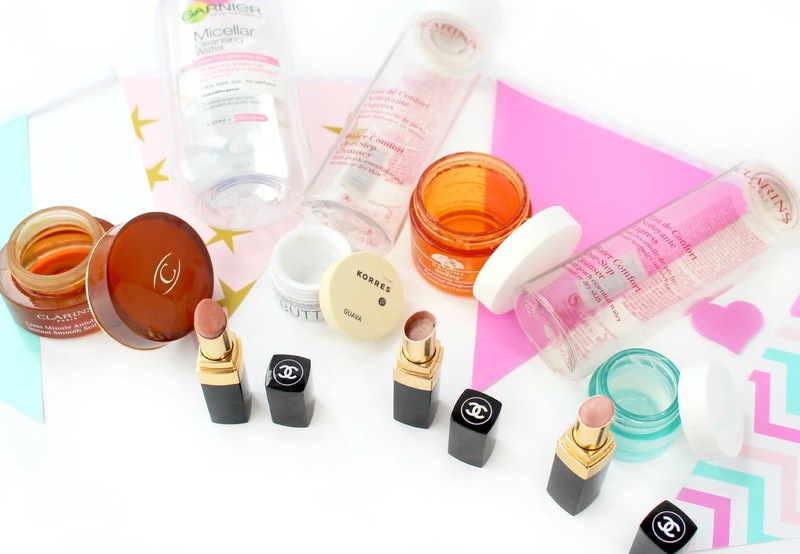 I was thinking of blog post ideas and it dawned upon me that I don't think I've ever written an empties post on my blog. I've gathered up a few empties I had lying around, so hopefully this will be an interesting read. I would love to hear from you in the comments section below and don't forget to leave your links too. I always reply to blog comments and nothing makes me happier than knowing that you've enjoyed reading my post. If you would like to get in contact a little quicker then you can also used my social media icons just to the right hand side of my blog. I hope you've enjoyed this post lovelies! I would love to know if you have tried any of the products in today's posts or perhaps you have an empties post you would like to share below? I use the Garnier cleansing water too, it's lovely. Used to use the cream cleanser but much prefer this one. Wow, finishing 3 lipstick is a big deal!!! Lovely pictures! I love this Garnier Micellar water, also the packing is so cute. 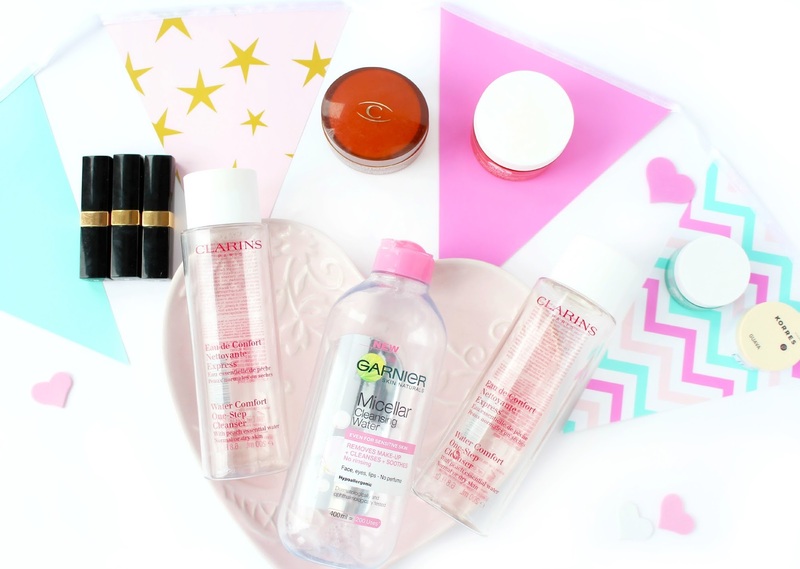 I have that micellar water, it's taken me FOREVER to use it up... I think I have fairies that keep refilling it! I love how you've included a verdict at the end of each product!